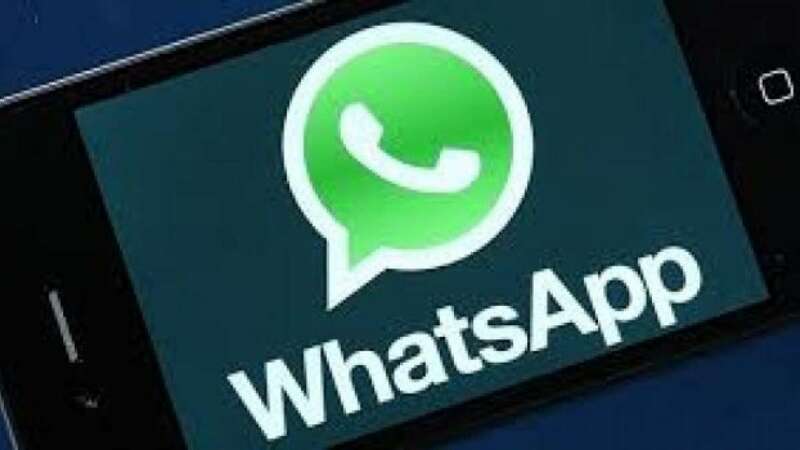 New Delhi : WhatsApp, the Facebook-owned company has announced that it is launching a new privacy setting that will help you decide who can add you to groups, preventing spam additions that have been a trouble for many users. The app is bringing an invite system for groups to essentially give users the choices of joining the groups. The new update is likely to play an important role in the season of Election 2019 in India. Meaning, many political parties use instant messaging apps and social media networks as a major source to influence the public and you can delete those group which hardly concerns your interest. WhatsApp in a press note mentioned about the new privacy setting and invite system where users would have more control over the group messages they receive. How to control spam group invites on WhatsApp. Step 2: Select three distinct options available on the screen, namely Nobody, My Contacts, and Everyone. If you select the Nobody option, you'll have to approve joining every WhatsApp group to which you're invited. However, the My Contacts option will enable users you have in your address book to add you to groups. There will also be the Everyone option that won't add any restriction. In case if you've selected the Nobody option, the person inviting you to a group will be asked to send you a private invite through an individual chat. The private invite will expire three days after its receipt. Moreover, similar would be the case if you will select the My Contacts option and someone who's not from your address book attempts to invite you to a group.